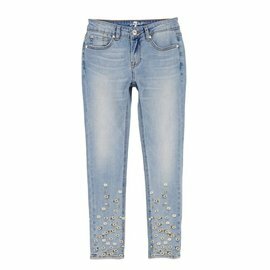 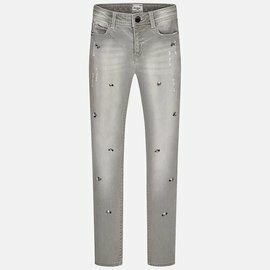 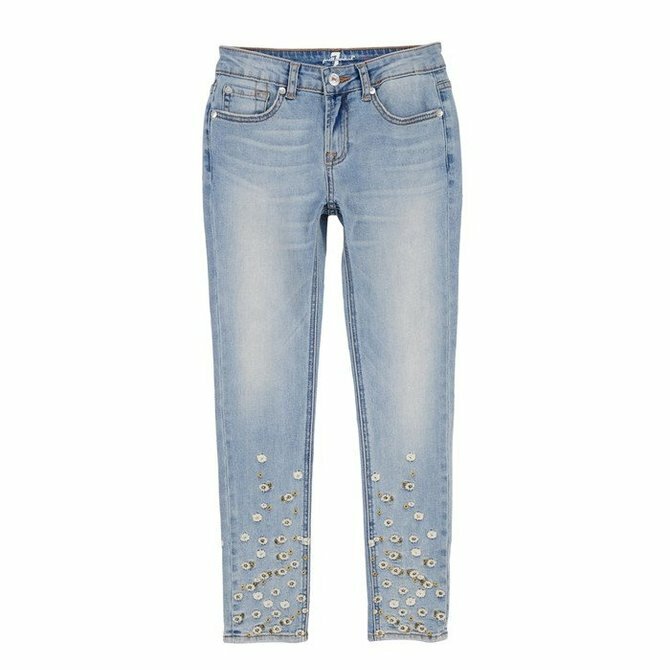 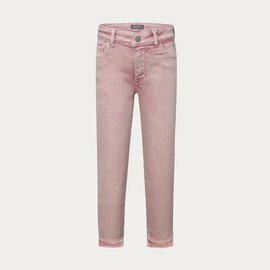 Little flowers embellish the legs, making the 7 For All Mankind The Skinny Jean in Tribeca wash perfect for the little girl with a playful sense of style. 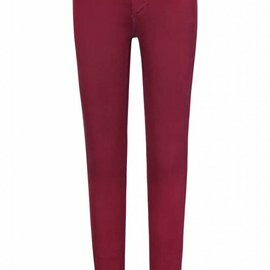 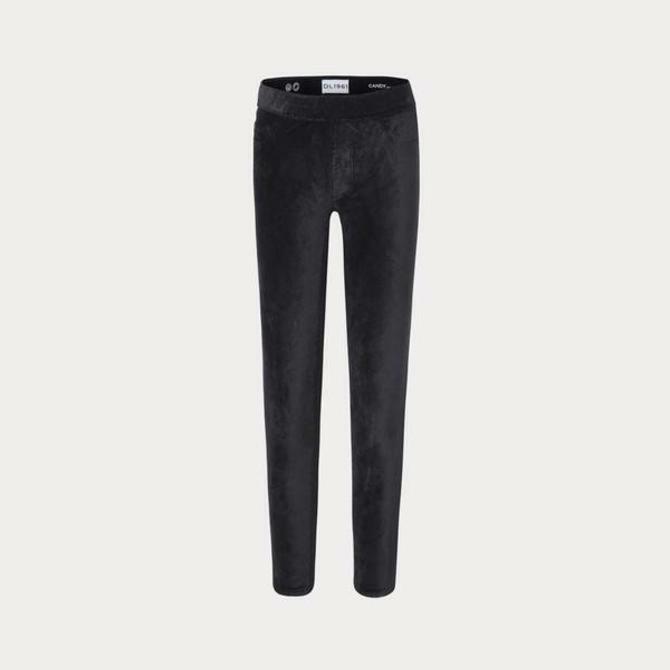 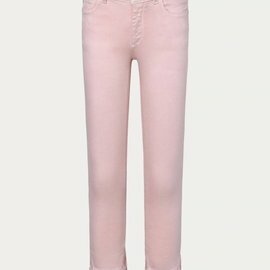 The Candy is an ultra skinny legging with a lean fit and pull-on waistband. 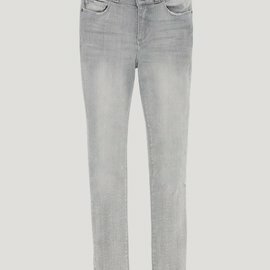 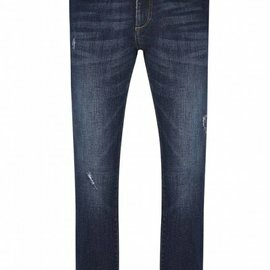 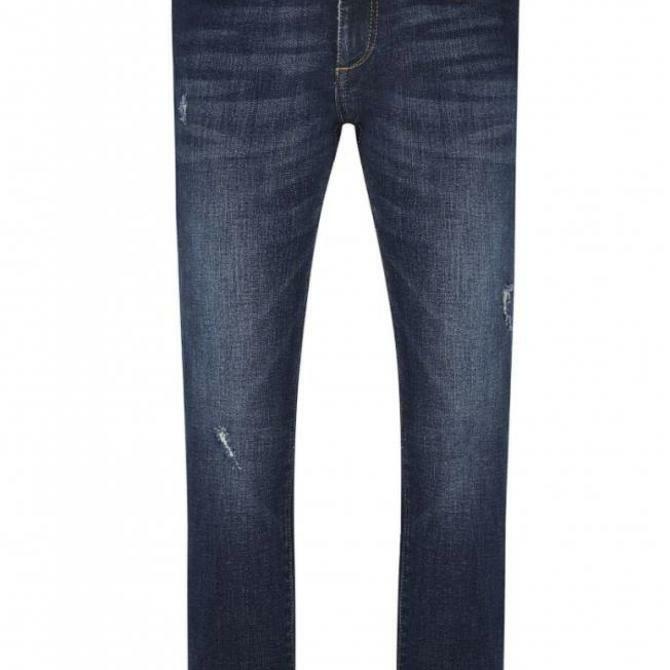 Constructed with the look of denim, its faux-front pockets deliver a seamless fit from hip to hem. 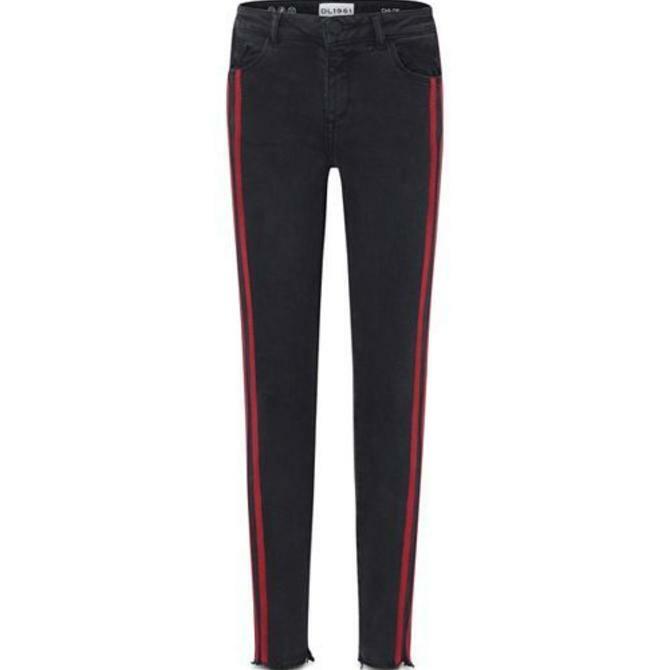 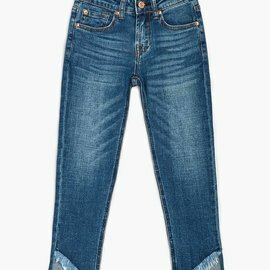 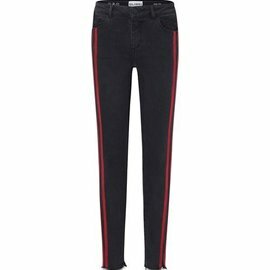 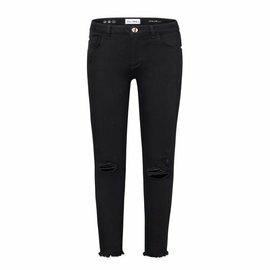 The Chloe is a classic skinny jean that runs slim from hip to ankle. 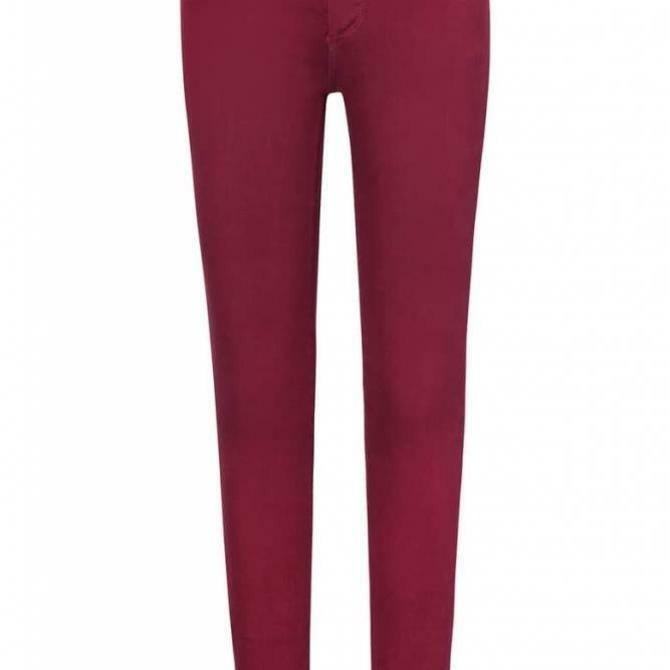 Its soft, flexible fit makes it a year-round essential. The Chloe is a classic skinny jean that runs slim from hip to ankle. 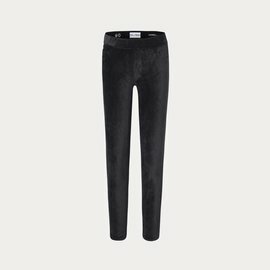 Its soft, flexible fit makes it a year-round essential. 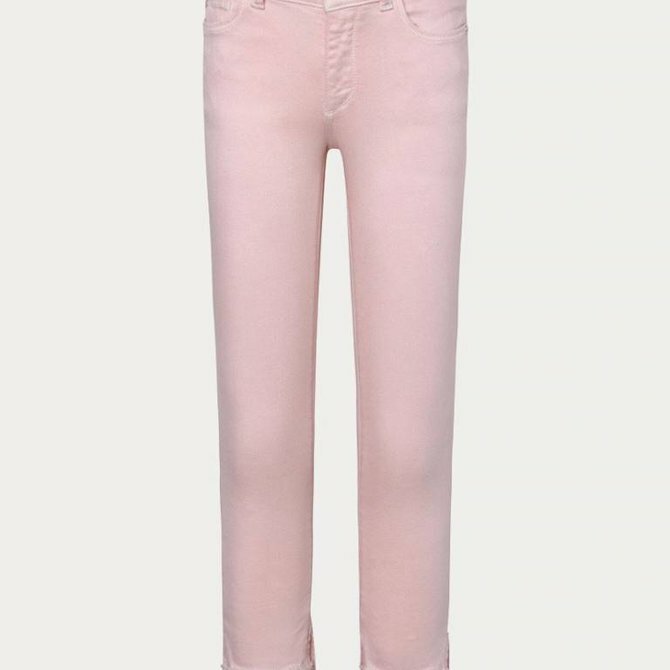 Bel Air is the fresh pink shade of the season. 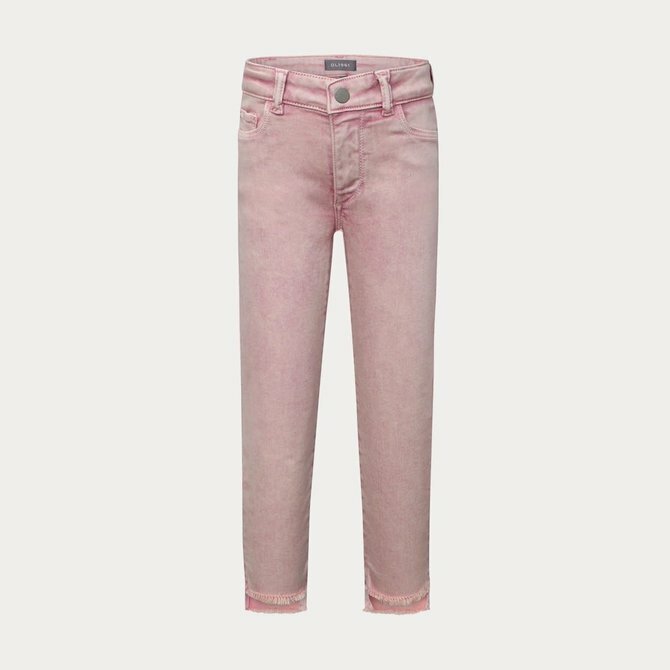 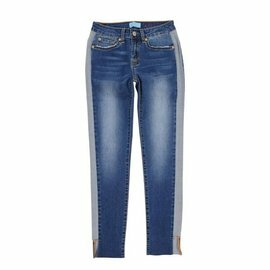 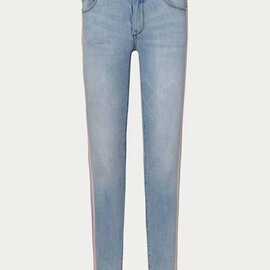 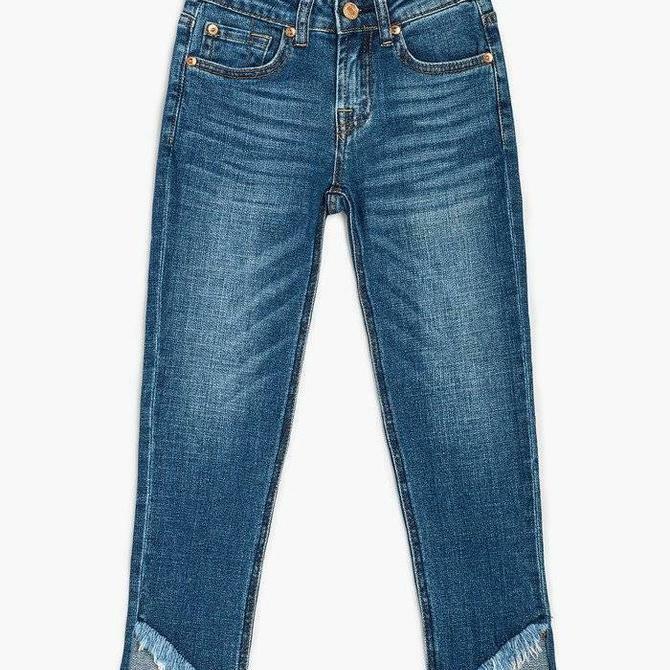 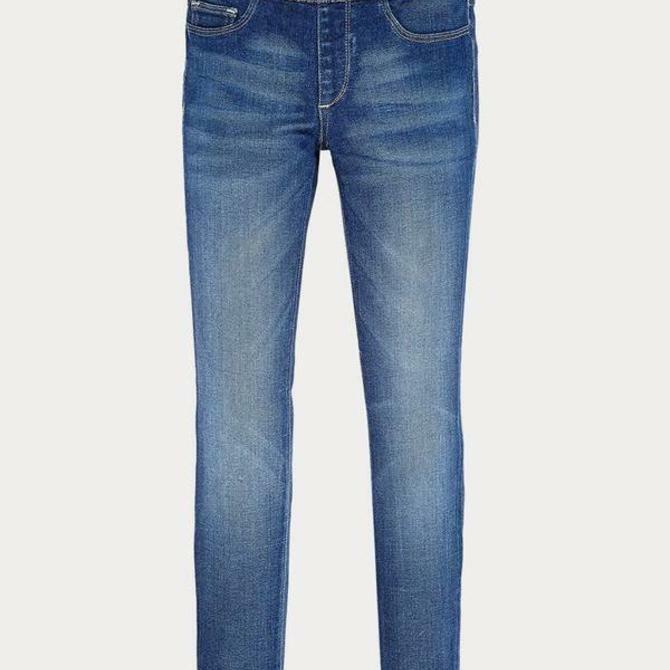 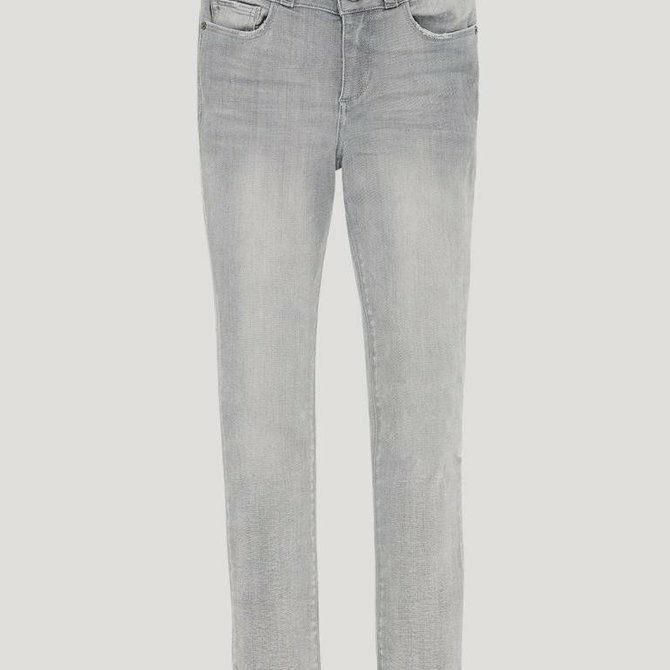 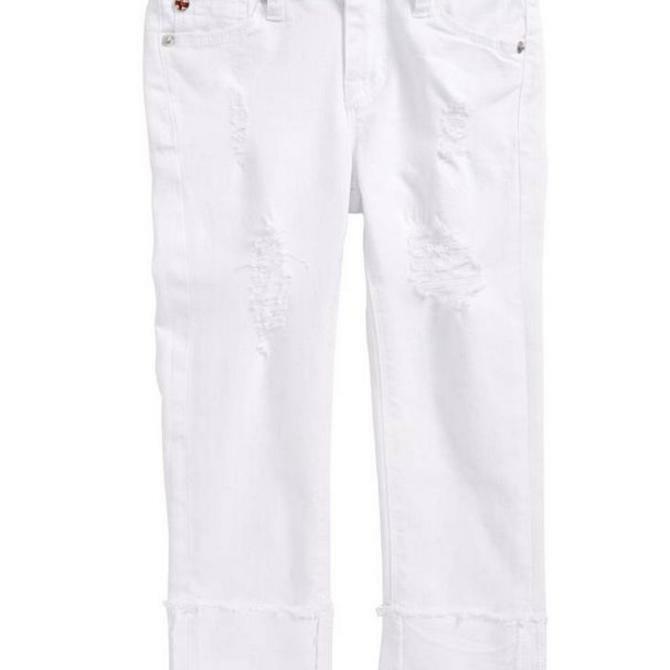 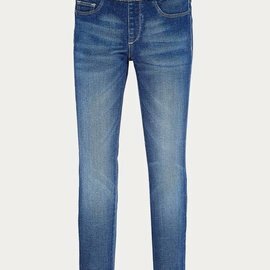 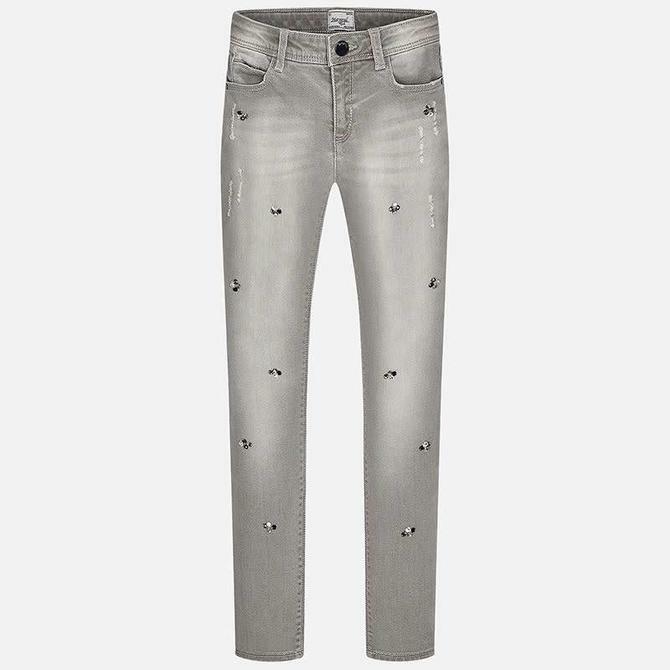 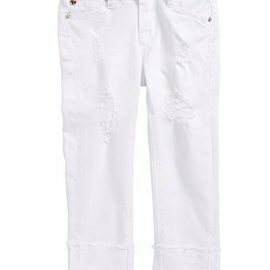 Skinny jeans for girls made from soft and flexible stretch denim in Barrier Reef wash. 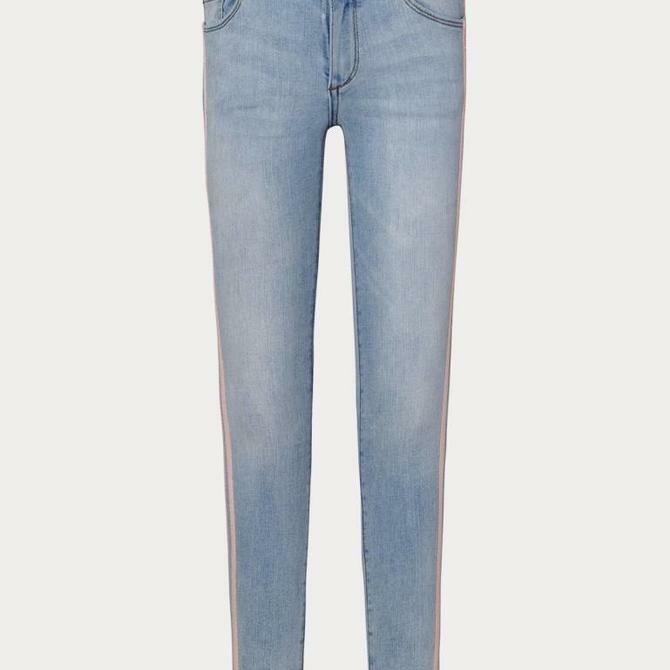 Features ankle-length hem that has been slashed at an angle for a vintage-inspired look.